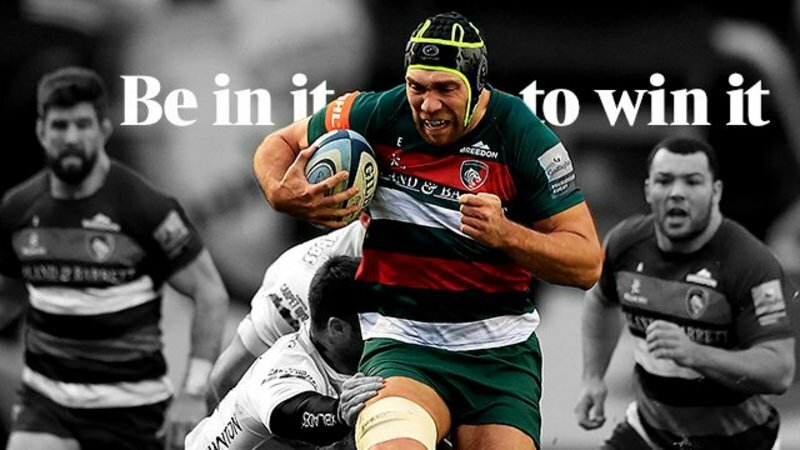 Students looking to study at higher or further education level are invited to join Leicester Tigers at Brooksby Melton College this Saturday, November 3 for a FREE rugby taster session. 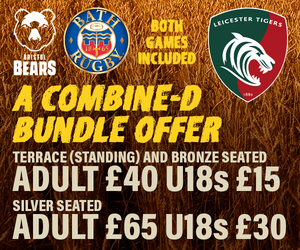 Starting at 10.00am, students will be able to take part in a training session with Tigers coaches before taking part in an educational workshop giving them an insight into the different career opportunities in rugby, sport and further a field. 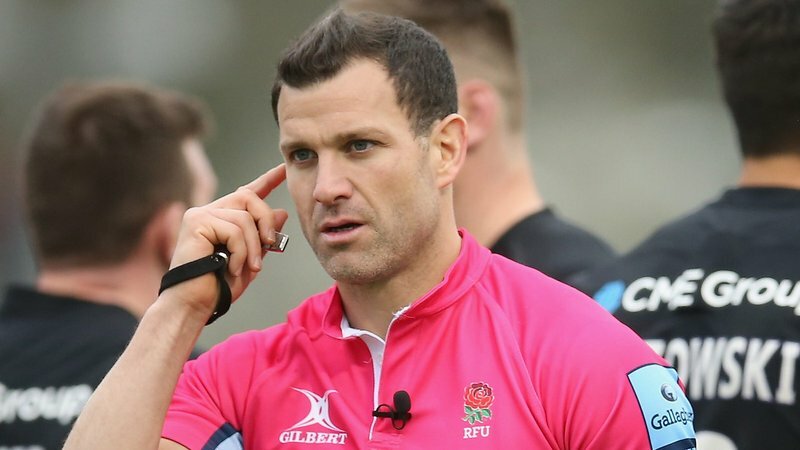 Brooksby Melton College offers a number of higher and further education courses and continue to play a key role in bringing through the next generation of Tigers players and indeed staff. 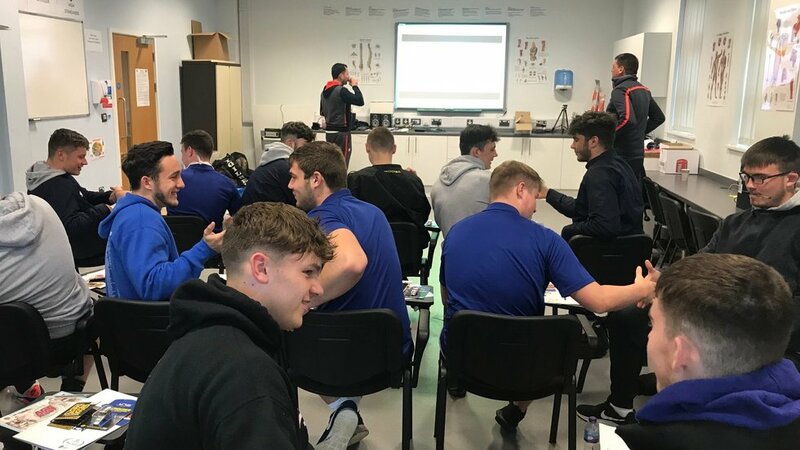 Steven Baker, Tigers rugby development officer and community contact at Brooksby Melton College, said: "Over the past few years, we've seen the number of students grow from five to more than 70 to date studying across a number of educational pathways. "With the UCAS undergraduate deadline on January 15, we understand that there is a lot of pressure on students to make the right choice for their career. That's why our open days offer you the opportunity to experience first-hand the mix of classroom, vocational and practical aspects of our courses. 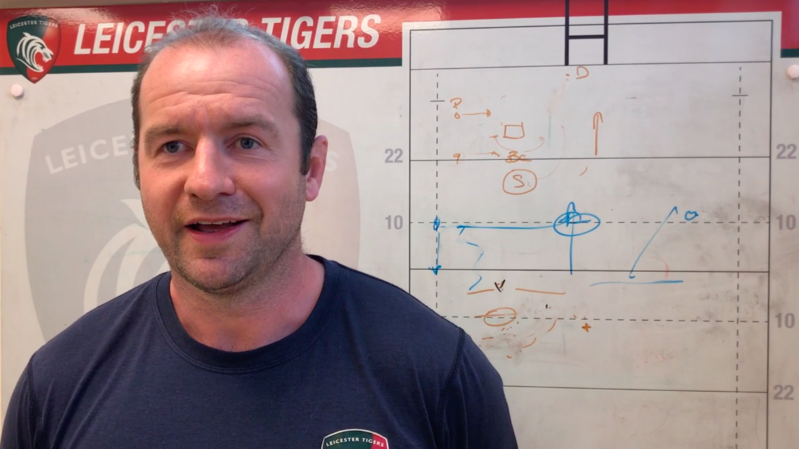 "Links with Leicester Tigers also mean that students can gain valuable work experience working at Welford Road across a number of departments. Currently we have five students working closely with staff at the club and learning about how a global professional sports club functions on a day-to-day basis."